SPORTS EQUIPMENT and FASHION SPORTSWEAR. Style and performance at its best. 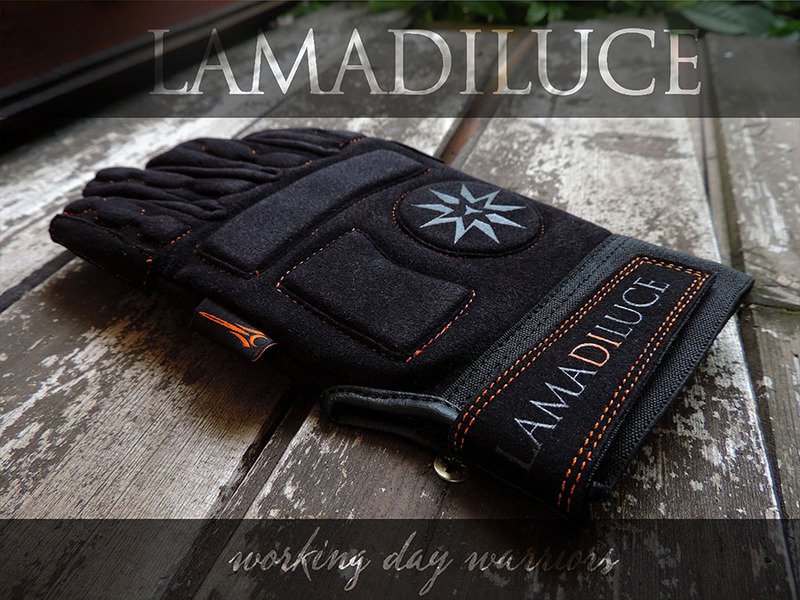 LAMADILUCE originates to express the desire of elegance of both women and men who face each day with determination. Fear doesn’t slow them down, neither do challenges. 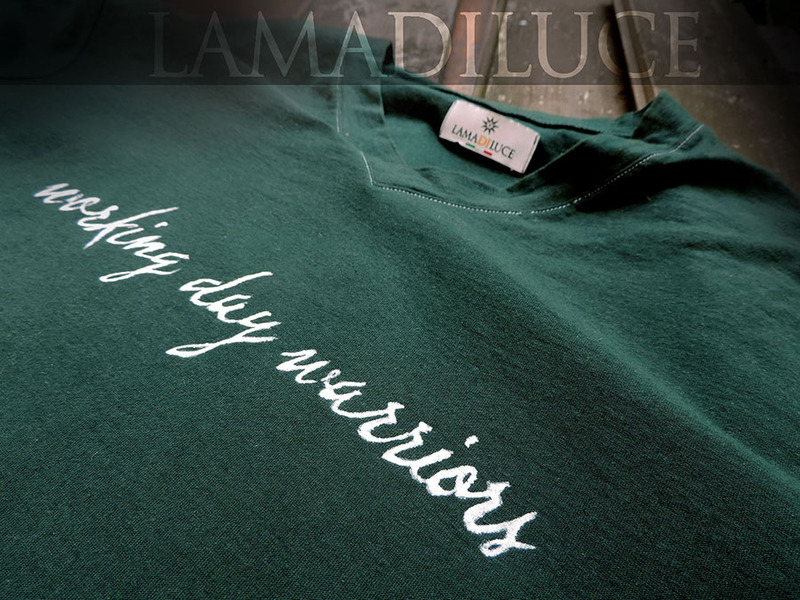 Because they are warriors, and proud to be it. That’s why they don’t renounce to style. It talks of their being unique. LAMADILUCE is the synthesis of distinct traditions originating far from each other, however profoundly similar; the evolution of universal stylistic features which pass through the ages and dissolve the distances. The love of the symbolism, the elegance that does not give up practicality, aesthetic purity of the forms are common traits for both knights of medieval Europe warriors of the Far East. These represent a heritage of values rich in quality, attention to detail and a strong identity. 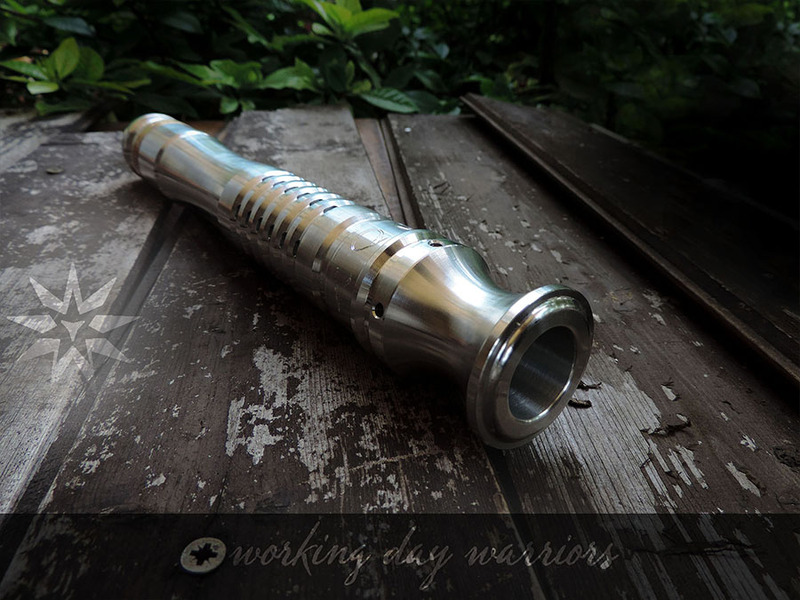 This heritage is delivered to the warriors of today, wearing with ancient elegance the new interpreters of every day challenges. 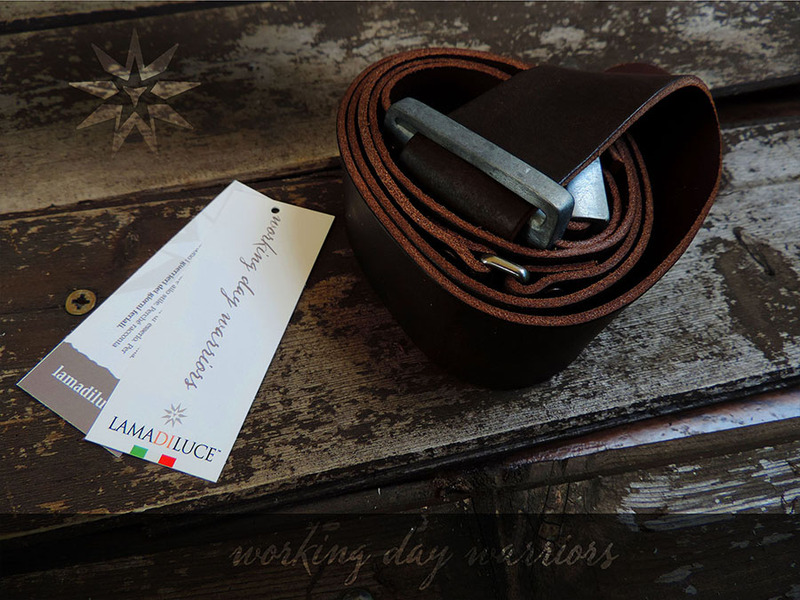 LAMADILUCE, a style born on the battlefield of every day life. All products are conceived, designed and built for intensive use. Real clothes for combat. Thanks to the cooperation with LUDOSPORT, the only international Academy in the world practicing sporting Light Saber Combat, the entire catalog is tested for quality, durability and practicality of use. Real clothes for combat. Per accedere ai prodotti a loro dedicati, gli atleti attivi LudoSport sono pregati di indicare tale stato nella procedura di registrazione. Lo staff LamaDiLuce procederà al riconoscimento e attivazione nel più breve tempo. LudoSport active pupils are kindly asked to indicate their membership in the registration process. 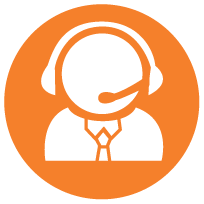 LamaDiLuce staff will proceed with check and activation of dedicated products in the shortest time.